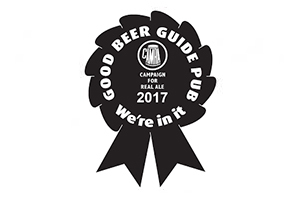 We've been listed in the CAMRA Good Beer Guide every year since 2012. 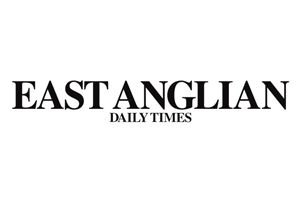 We continue to maintain a 5 star food hygiene rating. "Beer festival in Bury St Edmunds is gatecrashed by Anglo Saxon warriors after a tipple..."
"A pub general manager in Bury St Edmunds has become one of only 40 people in the world to become a sommelier with The Beer Academy..."
The results of The Observer Food Monthly Awards 2013 for Best Place to Drink have been announced and we are pleased as punch to have been voted a runner up in the East of England section for the second consecutive year. 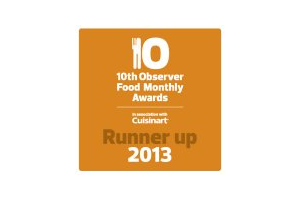 The results of The Observer Food Monthly Awards 2012 for Best Place to Drink have been announced and we're delighted to have been voted a runner up in the East of England section. 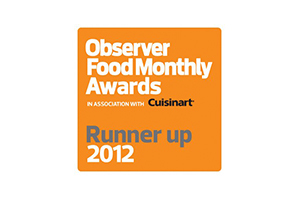 We were delighted to be voted CAMRA's pub of the month in April 2011.